These fiberglass bumper cars are a unique creation, only available from HTC. 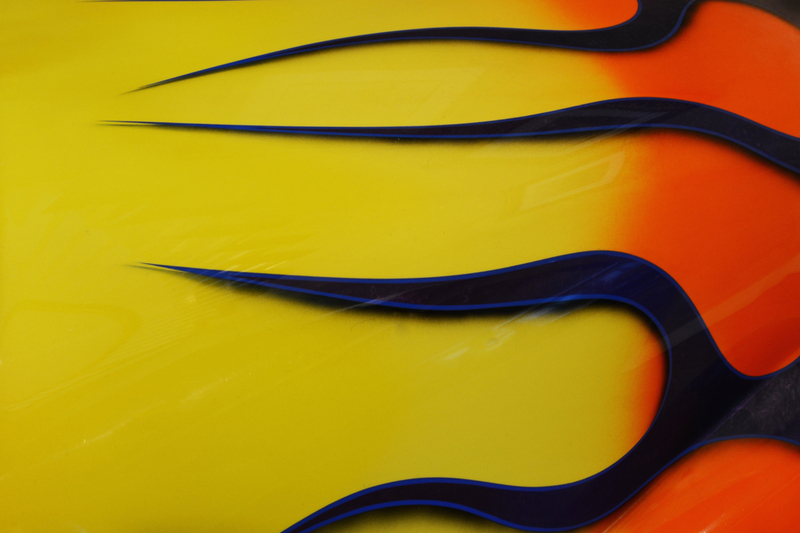 They come with your choice of steering wheel, color, graphics, and interior. They have working lights and casters, and are easily moved around. An optional motion sensor turns on the lights when you enter the room. 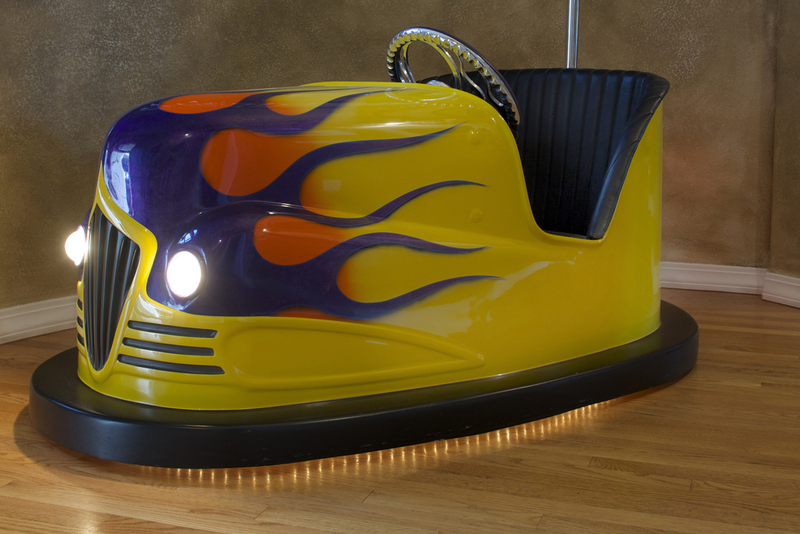 Call or email HTC for a quote on your personalized fiberglass bumper car.